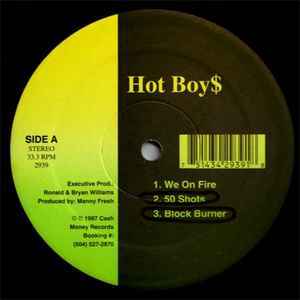 Hot Boy$* ‎– Get It How U Live!! Search for Get It How U Live! !